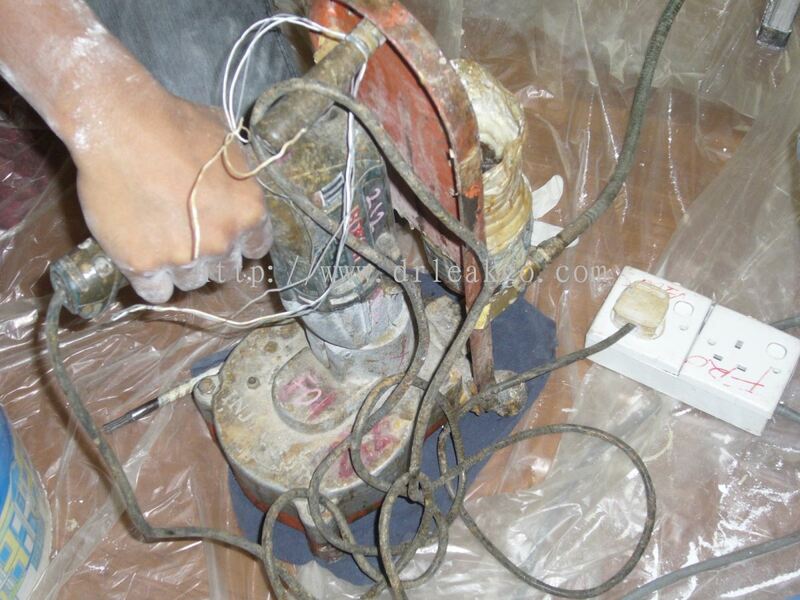 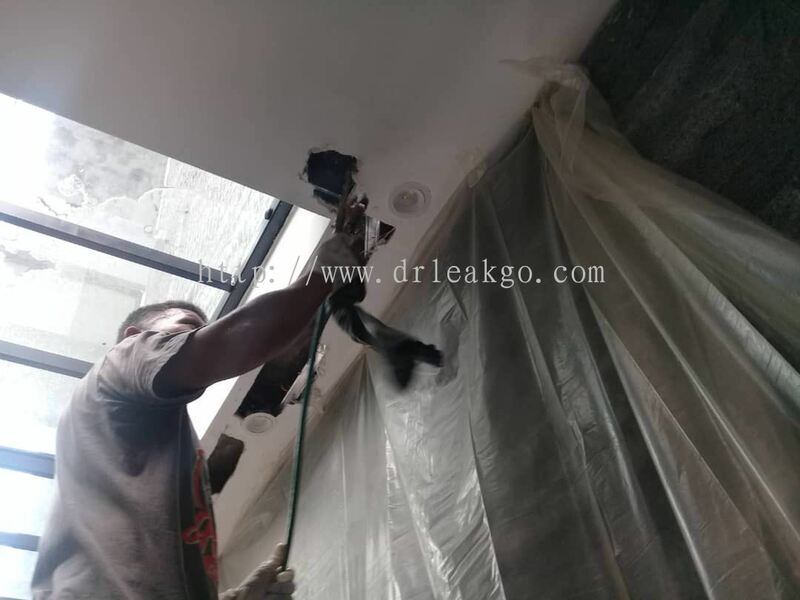 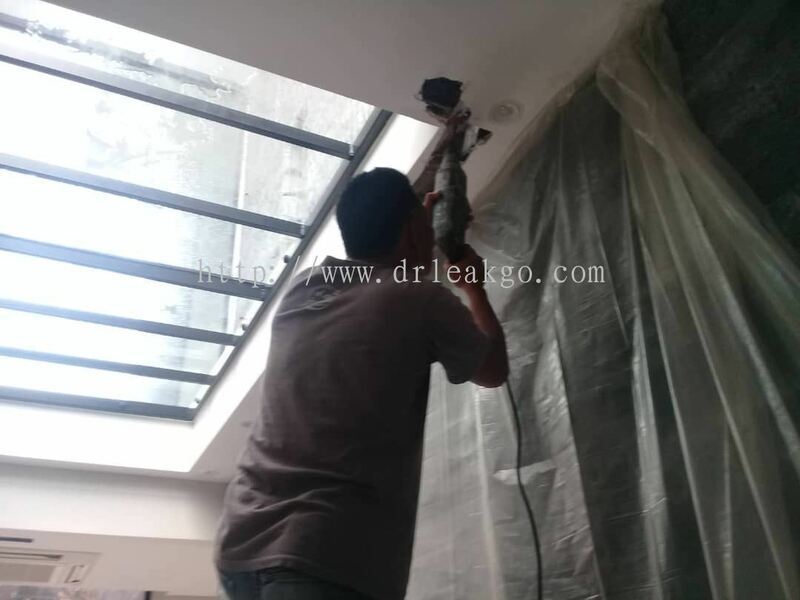 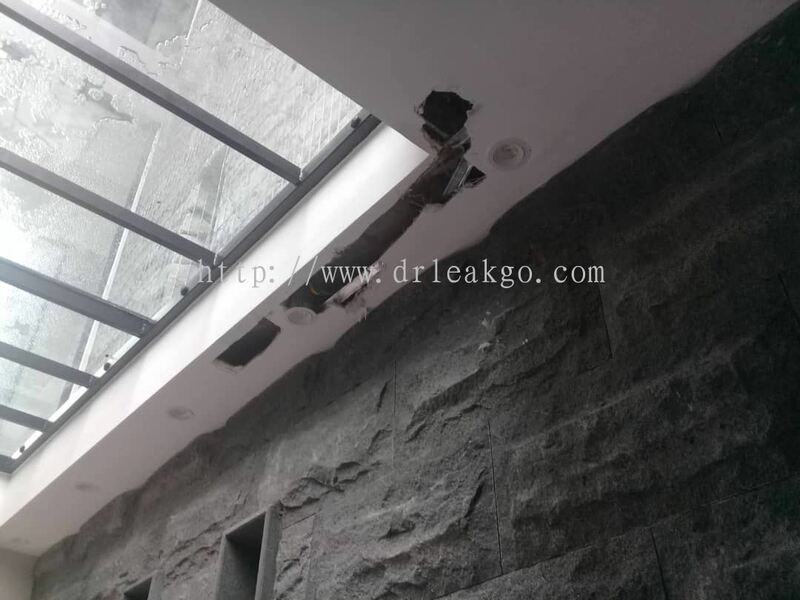 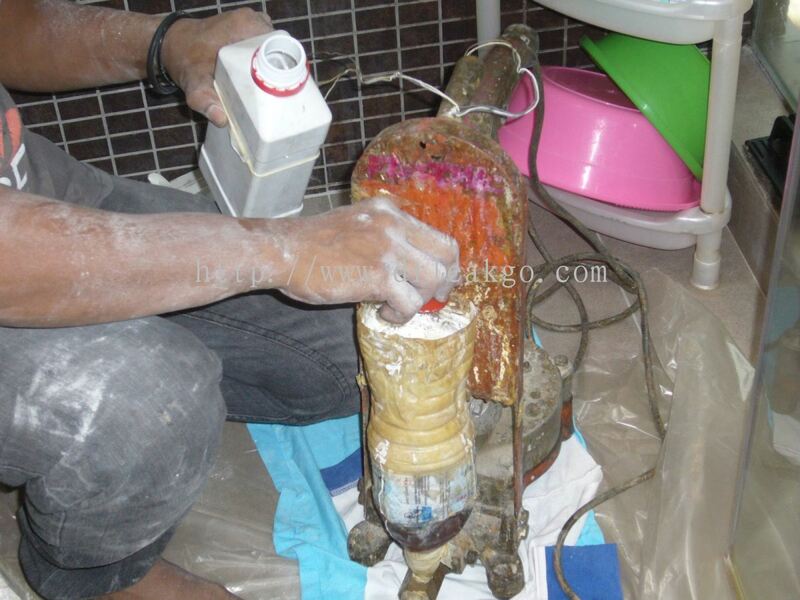 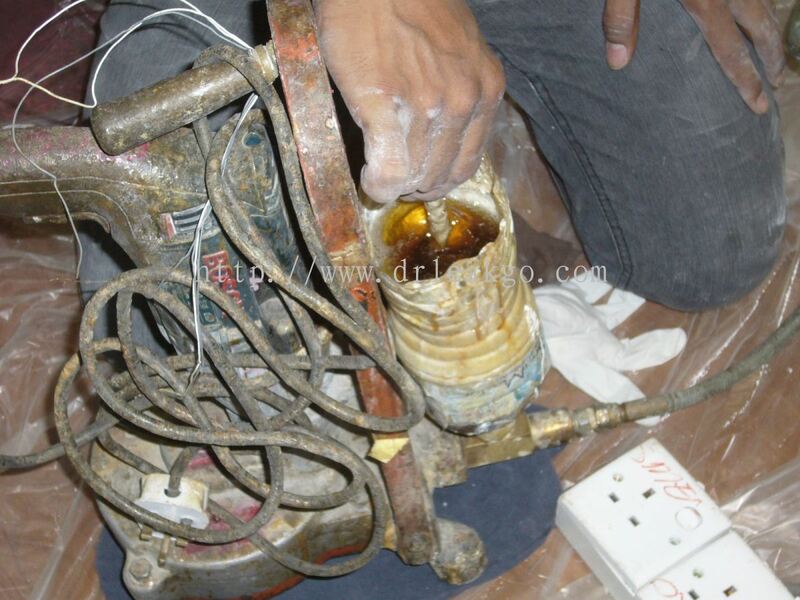 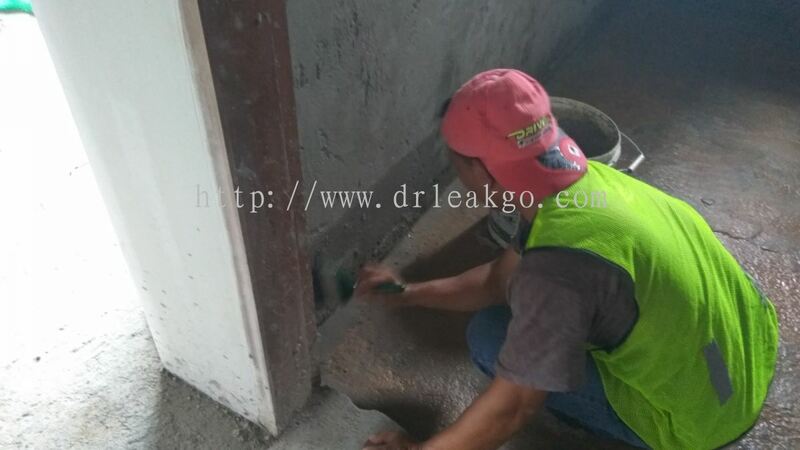 Dr. Leakgo - The company specializes in providing leakage repairs, waterproofing works and structural crack repairs. 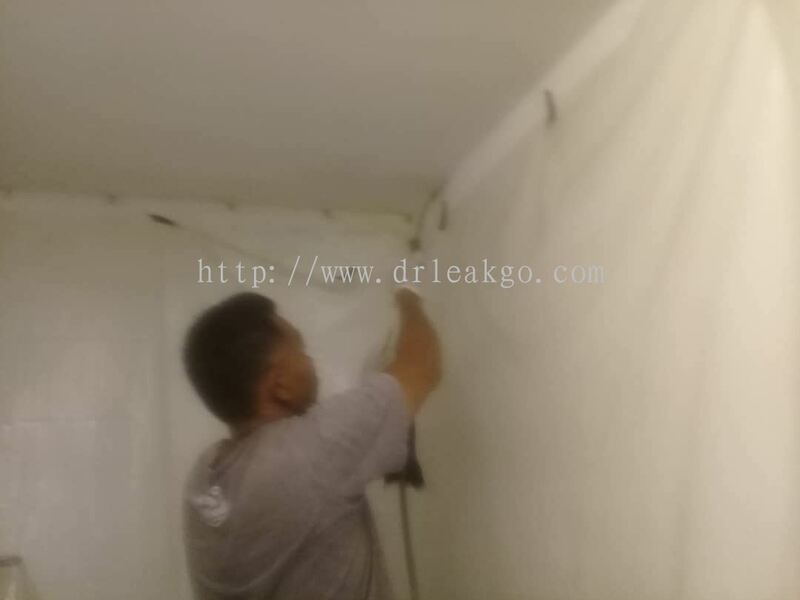 Dr.Leakgo™, a trademark owns by Frostmac Sdn Bhd, specializes in providing remedial work for houses, apartments, schools, shopping centres, commercial water tanks, reservoirs, tunnels, dams, sewerage treatment plants, swimming pools and many more. 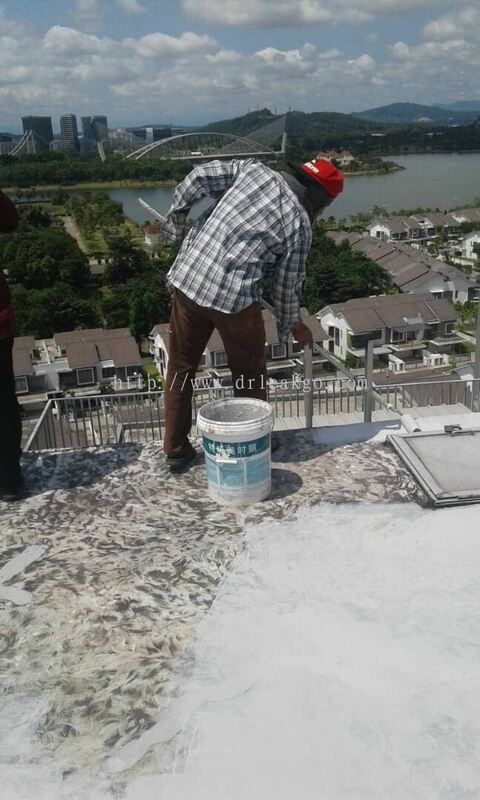 Frostmac Sdn Bhd is headquartered strategically in Puchong, Selangor, Malaysia being one of the fastest growing areas in the Klang Valley. 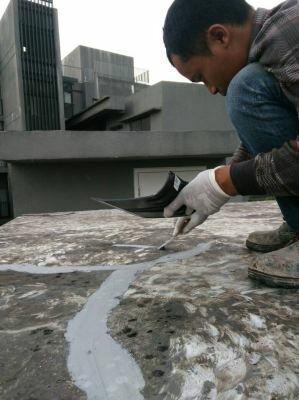 The company provides one-stop solution on waterproofing, leakage repair and maintenance services since year 1999. Whether you are a property developer, contractor, builder or individual house owner, we always have the right solution for all your water leakage, structural cracks and repair needs. 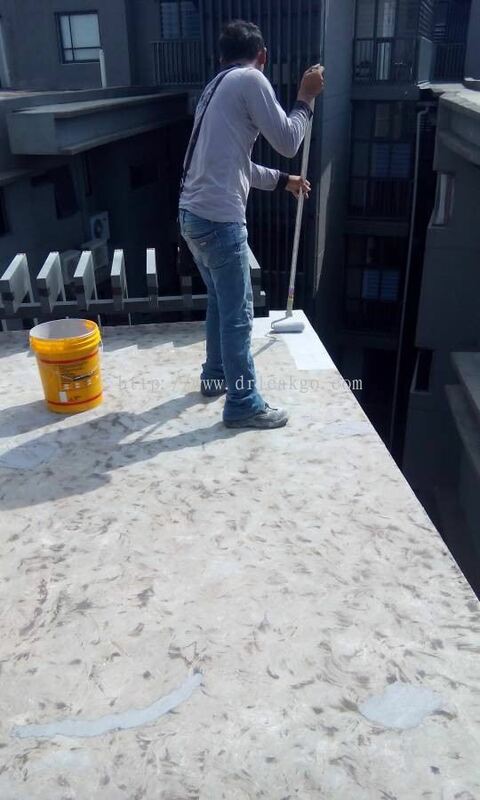 Providing high quality and timely services to our clients are our top priority. 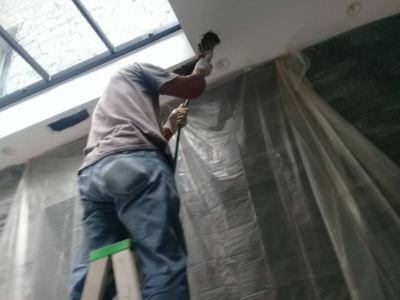 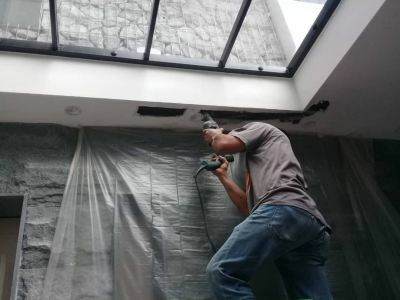 Here, in Frostmac Sdn Bhd are well resourced by a team of highly motivated professionals who are passionate in helping clients to solve waterproofing and leakage issues. 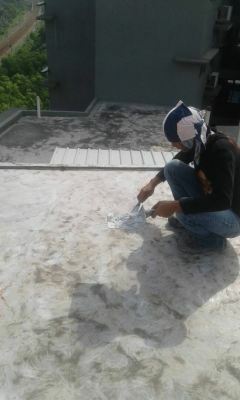 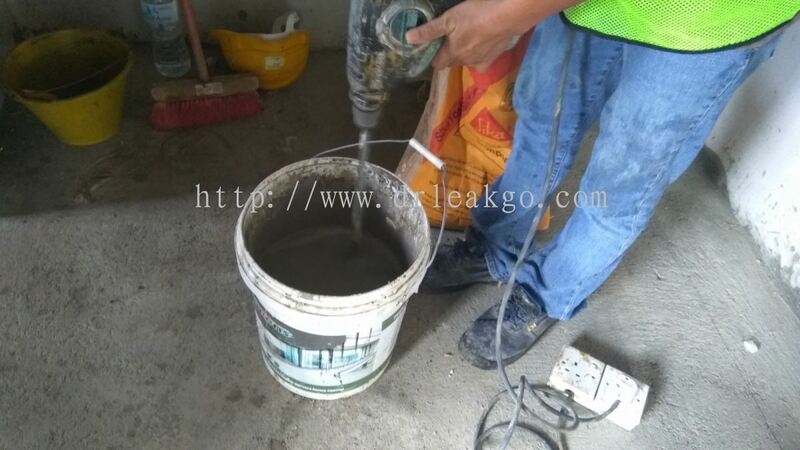 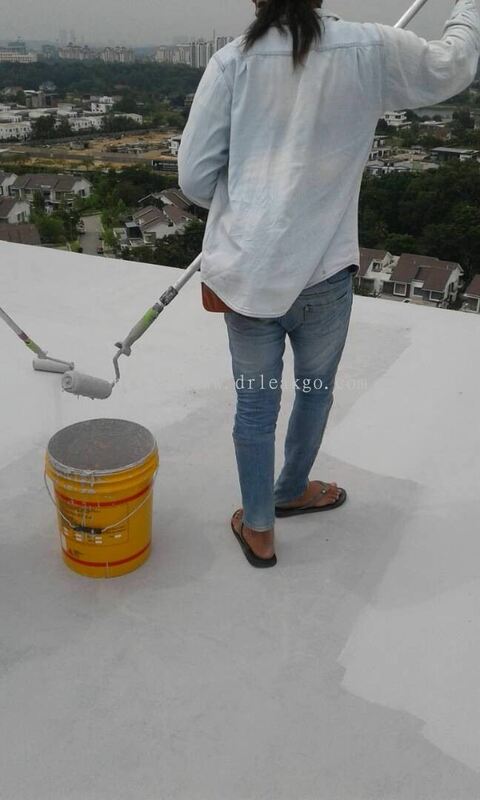 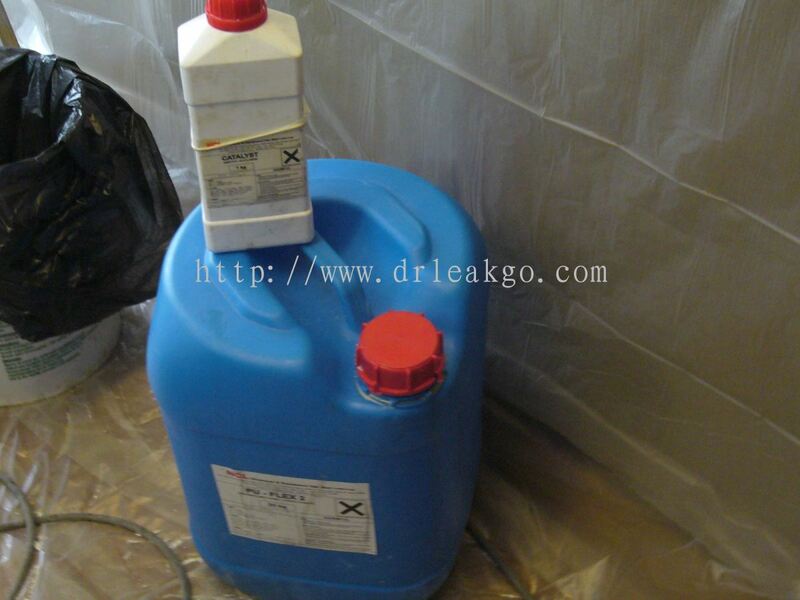 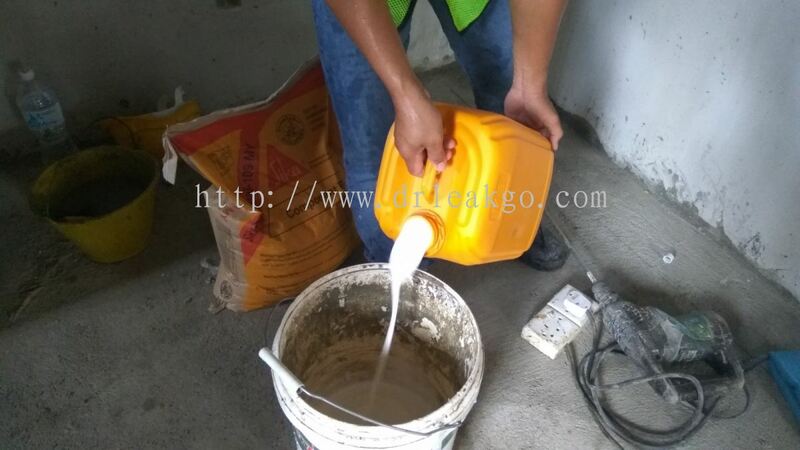 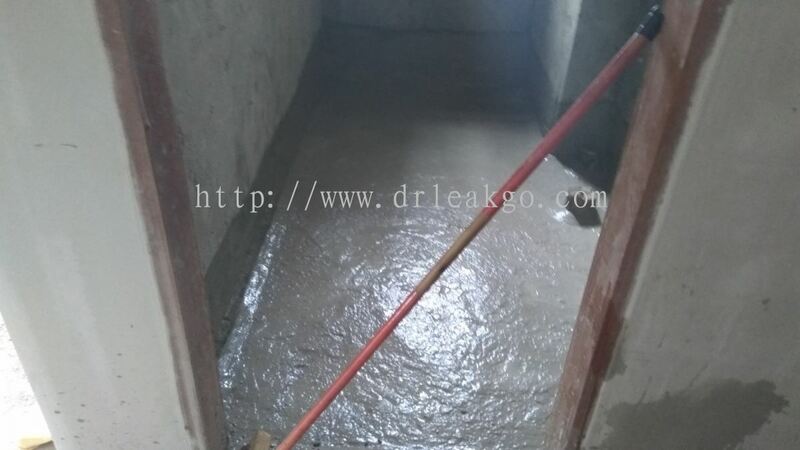 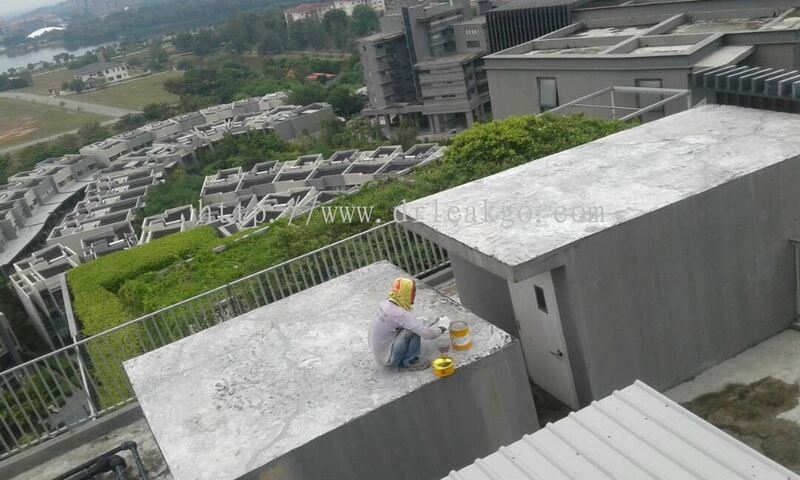 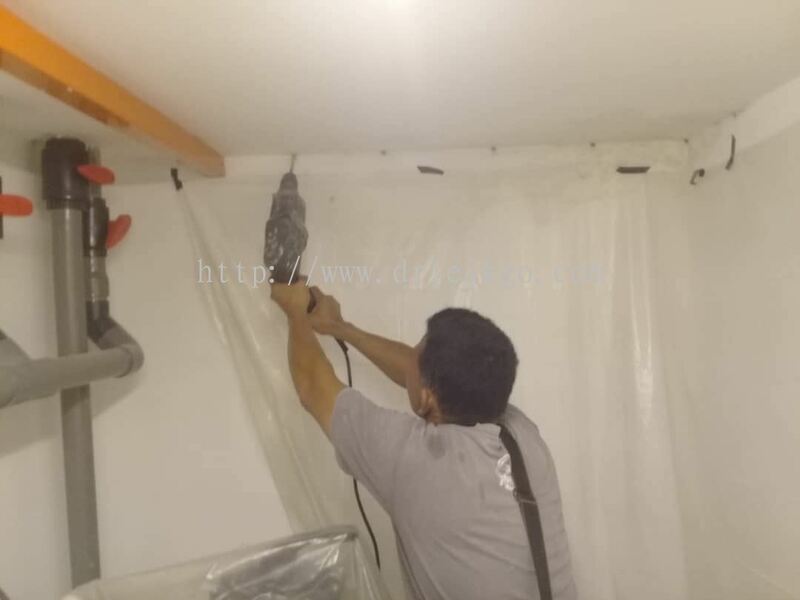 Dr. Leakgo added 4 new photos to the album - Waterproofing- Seputeh. 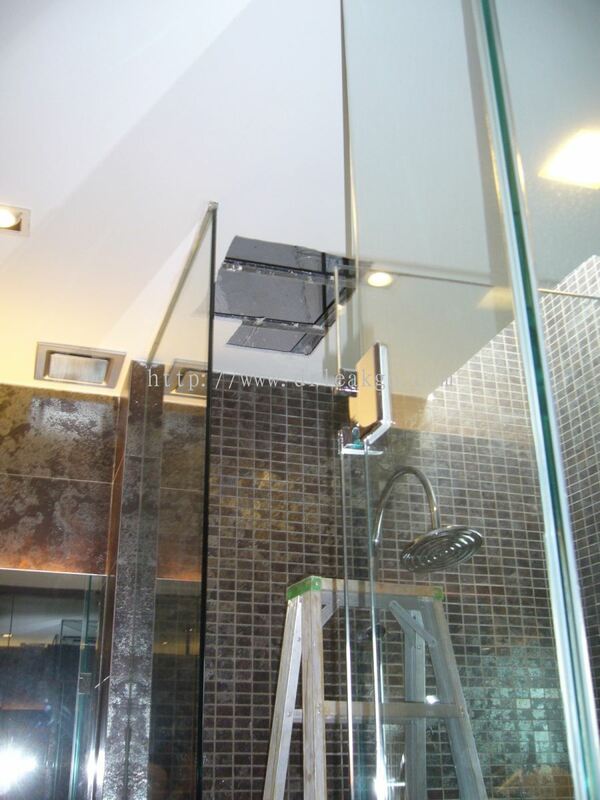 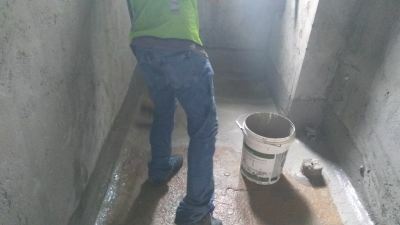 Dr. Leakgo added 10 new photos to the album - Waterproofing Works. 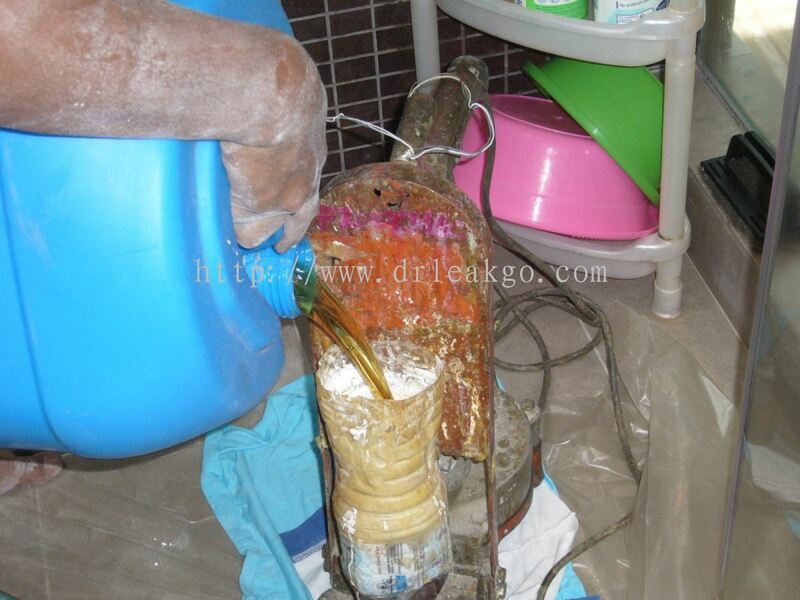 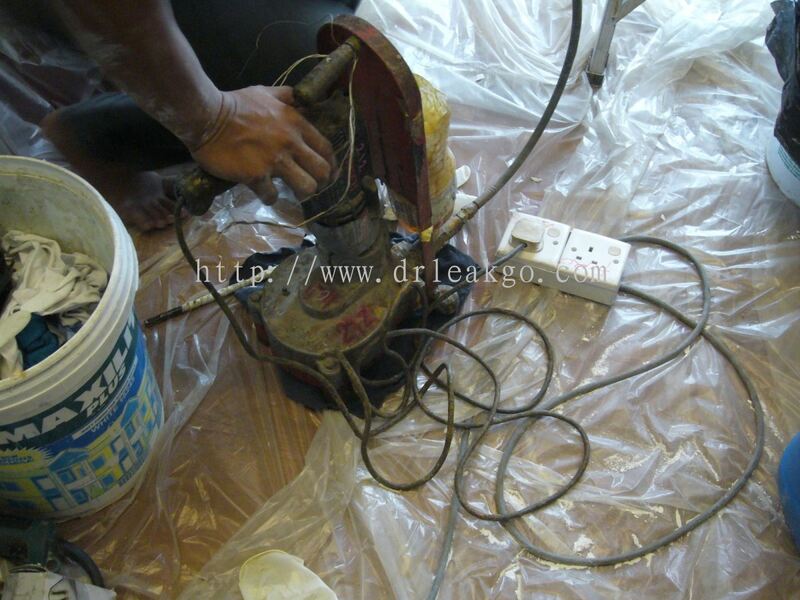 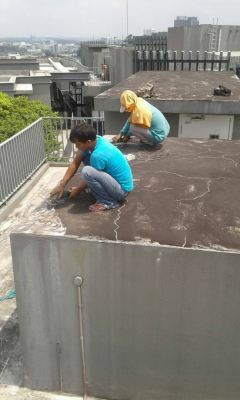 Dr. Leakgo added 17 new photos to the album - Leakage Repair - Shah Alam. 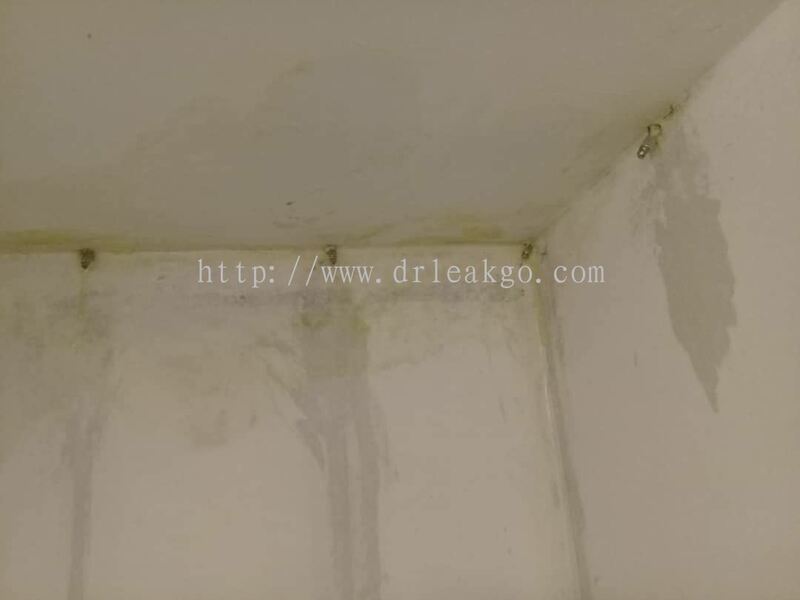 Dr. Leakgo added 7 new photos to the album - Leak Repair - PU Injection. 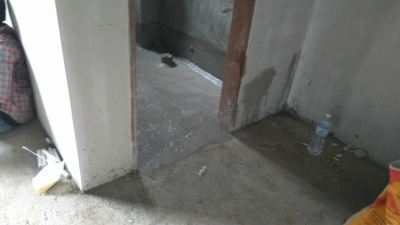 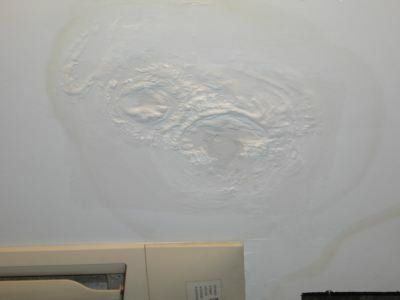 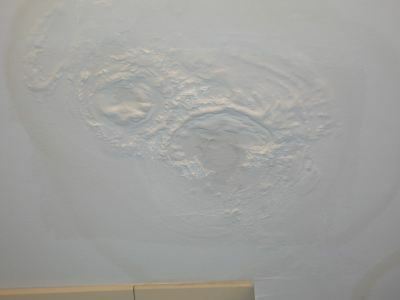 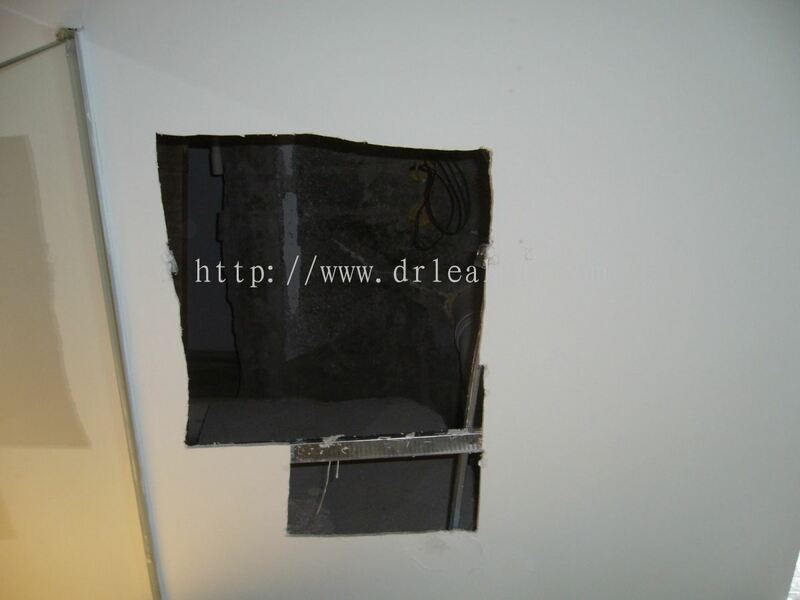 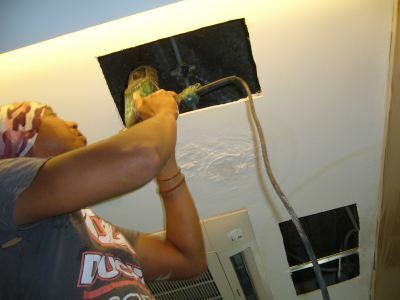 Dr. Leakgo added 27 new photos to the album - Condo Leakage Repair Works. 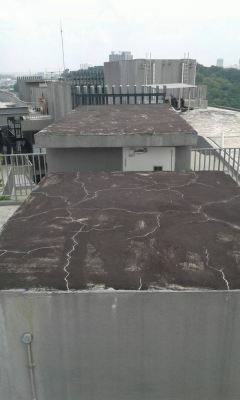 Dr. Leakgo added 5 new photos to the album - Leakage Repair - Damansara Permai. 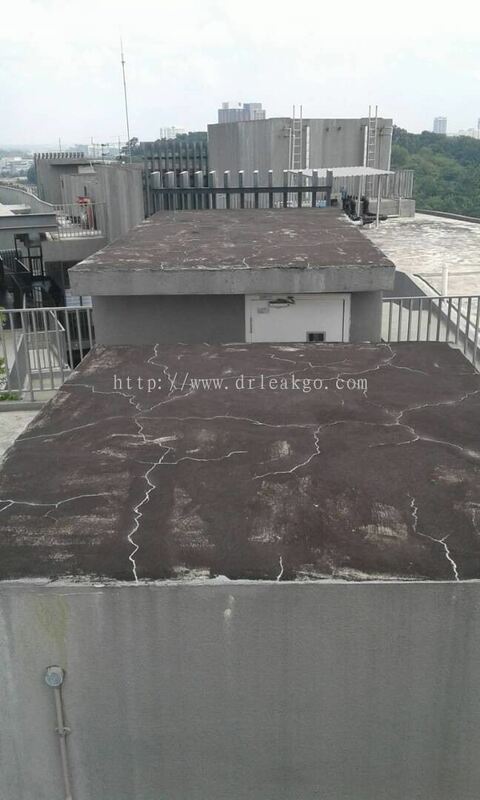 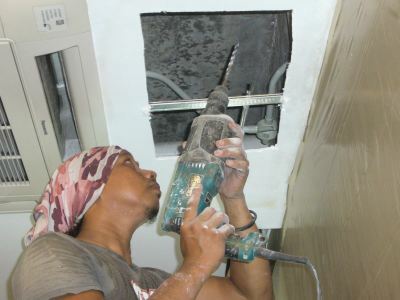 Dr. Leakgo added 6 new photos to the album - Leakage Repair - Damansara. 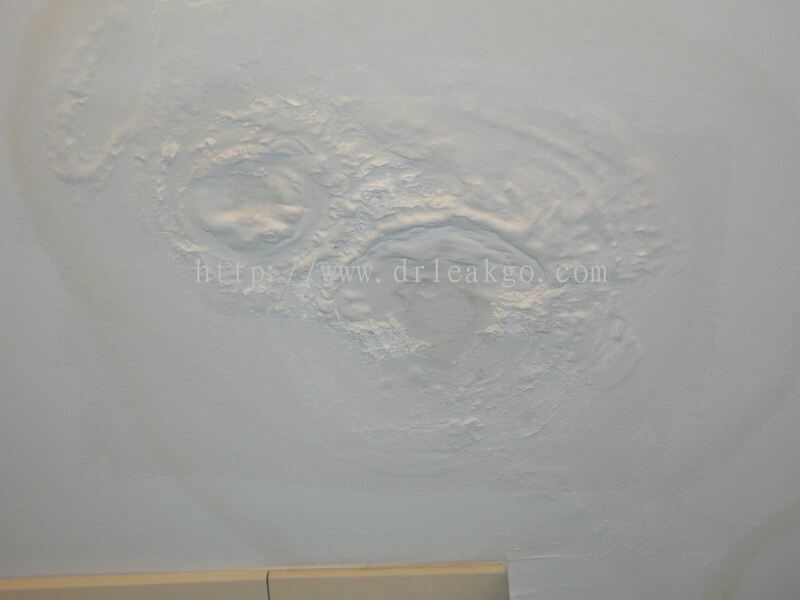 Dr. Leakgo added 4 new photos to the album - Crack Repair. 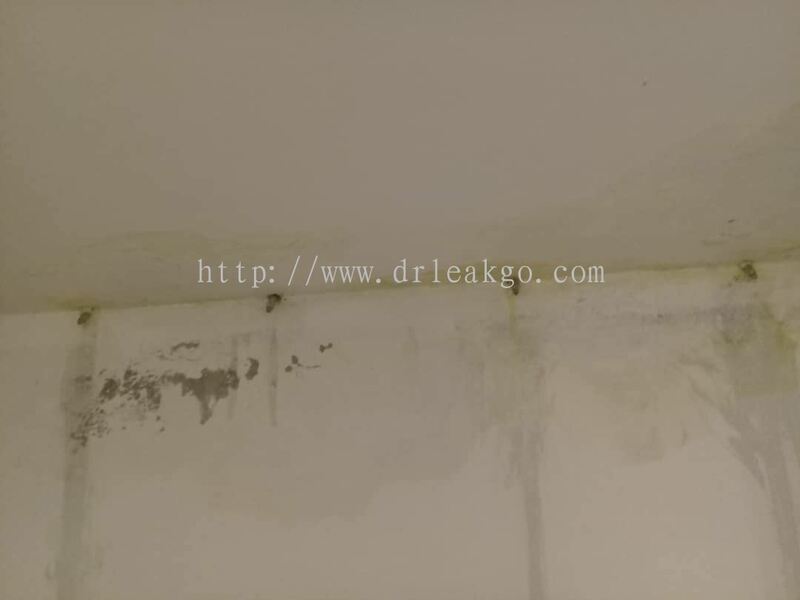 Dr. Leakgo added 1 Service. 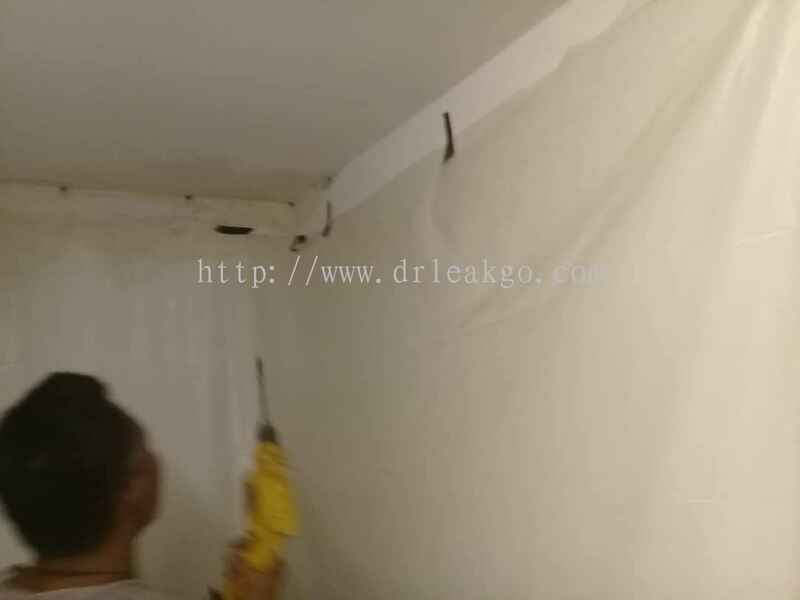 Dr. Leakgo added a new video. 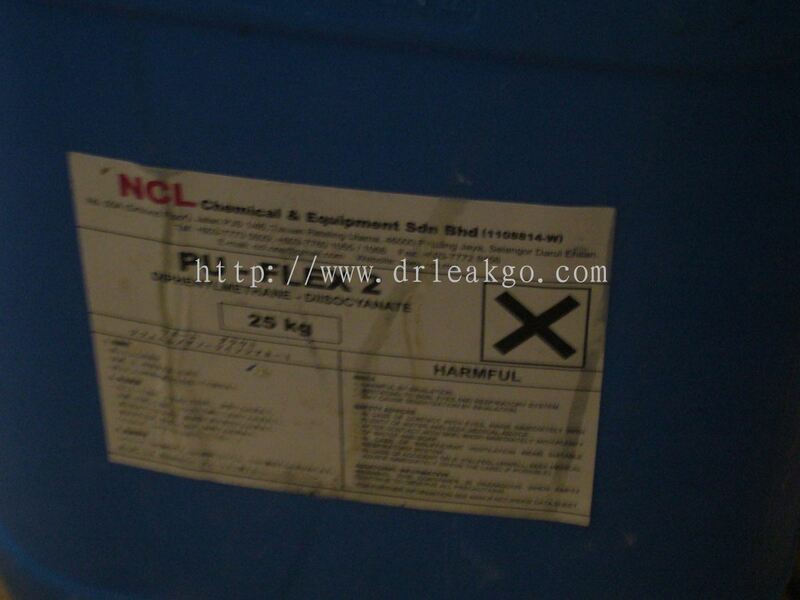 Dr. Leakgo added 16 new photos to the album - Others.